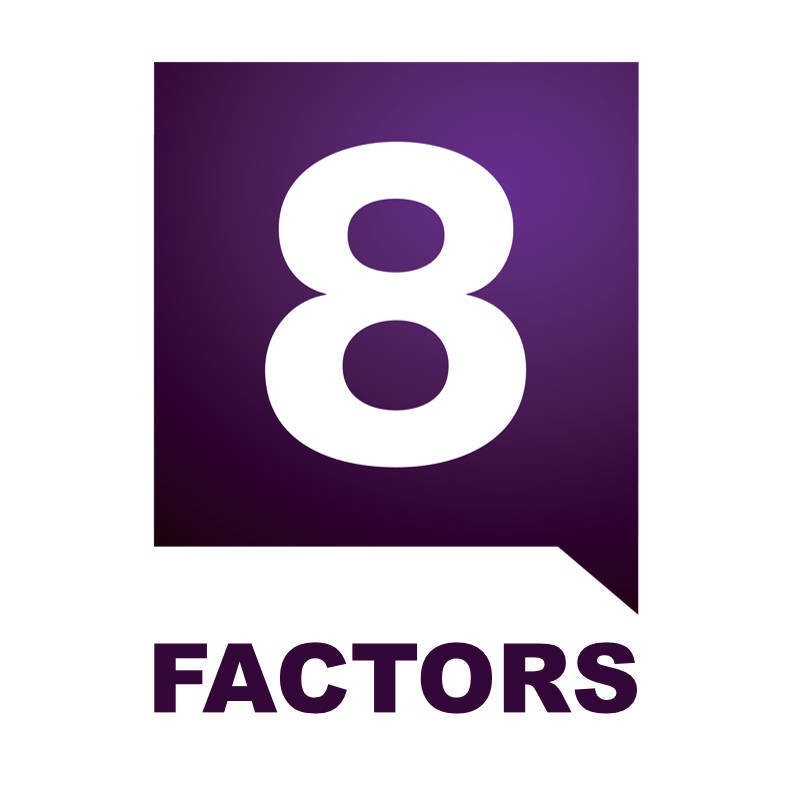 Q: “I need a roof and would like standing-seam aluminum since I live on the water, on the coast. A: There is indeed a real trend toward “conditioned” attic spaces which utilize closed cell foam sprayed throughout the cavity including floors, gables ends, and the bottom of the roof deck. When this is done, ventilation is removed. Metal roofing works well with this because the metal is unaffected by heat not being able to pass through it and enter the attic. The other option, of course, is a vented attic which requires an equal balance of intake and exhaust vents. In many cases, for existing homes, this is the easier way to go. 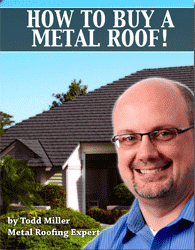 Should You Vent a Metal Roof? Both ways can work well. The question is whether, for your application, one is better than the other. Due to your potential for hurricane winds, I’d actually tend to gravitate toward the conditioned, non-vented attic. Unbalanced ventilation in an attic can contribute to wind damage. Unfortunately, though, I am unaware of any actual research or study into this question and would love to hear about it if anyone is aware of any!